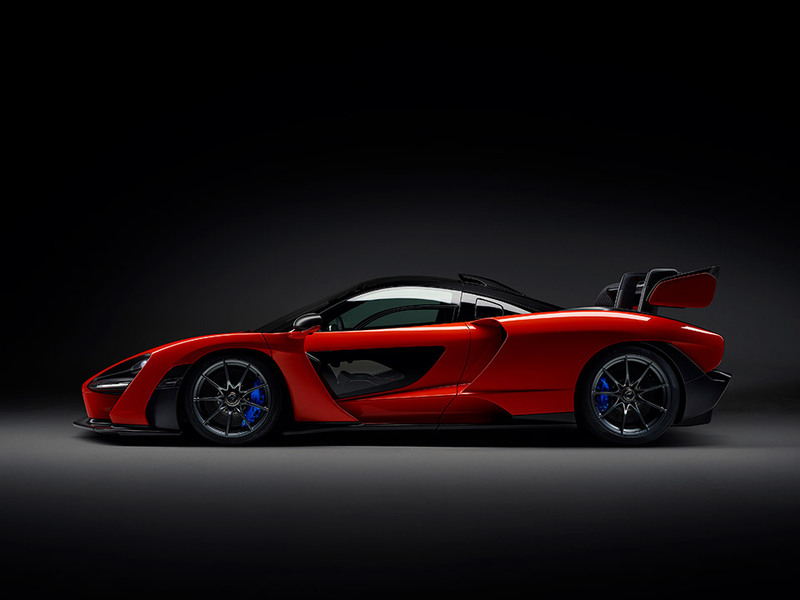 At the time that the epic, but honestly a little ugly McLaren Senna was announced, McLaren said they were all spoken for already. 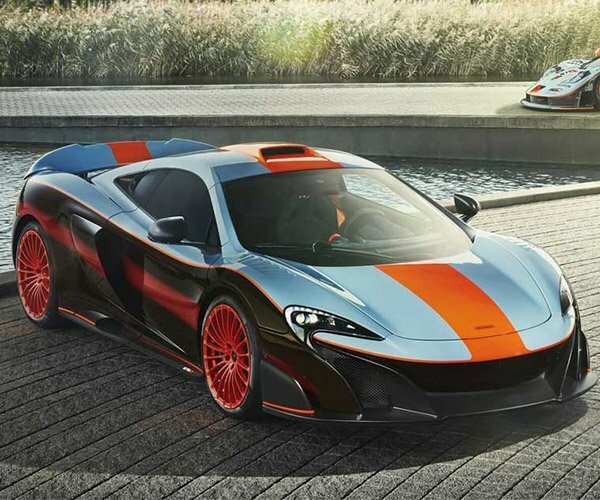 McLaren is only making 500 of the insane no-compromise track-focused car. It turns out the very last of the cars actually went up for sale at a charity auction. The gavel dropped on the auction and the lucky winner managed to secure the final Senna specimen for a whopping $2.68 million. That is about three times more than the list price for the car. However, it’s all for a good cause, with the proceeds from the sale going to the Ayrton Senna Institute. That organization helps to provide education for underprivileged kids in Brazil. Ayrton Senna had raced for the McLaren team for five years, but was driving for Williams when he died during a race in 1994.